Phases and Stages (My magical journey….) Part One. I have recently received emails from Magic New Zealand readers who asked if I could write a column that shares a little about my own journey as a magician. I have written plenty about magic and magicians through my own viewpoint but never a timeline that ties the thoughts into my personal magic roadmap. Well, I am going to attempt to do so in the next four issues. 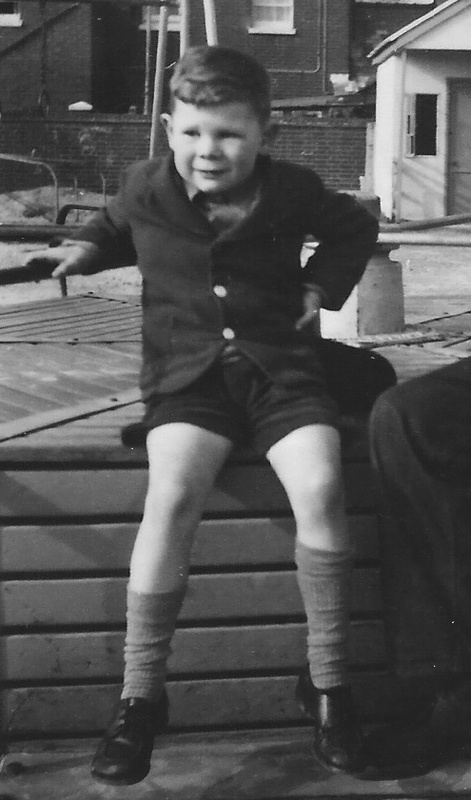 I was born in 1952, in the county of Surrey, England, in a little village called Thames Ditton. I am the youngest of three brothers and NO ONE in my family had any interest in magic at all. I didn’t discover magic in the traditional way—the magic set for Christmas when I was eleven. Though I have a very clear memory of being entranced by a box of practical jokes (nails through finger etc.) that I received at a very early age. The first time I saw real magic, that I remember, was on television and it was the wonderful David Nixon. I remember him performing a card in cigarette routine in particular. I also very clearly recall watching Chan Canasta, Robert Harbin and Tommy Cooper on TV. I definitely became interested in magic due to their performances. 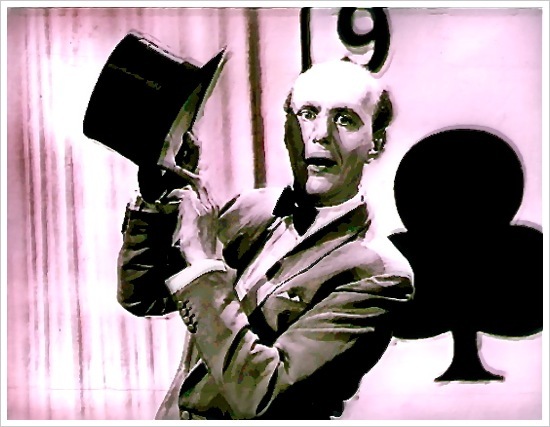 Comedy Magic and Mentalism—not much has changed in my world! There used to be a small section in my favorite toy shop that had a section devoted to magic trick manufactured by a company called ‘Ellison’s Magic’ and it was there that I bought those first classic tricks which we all buy, plastic ‘cups and balls,’ vase and ball etc. I wish I still had copies of all those original tricks. I immediately wanted to follow in his footsteps and by age eleven I was putting on my own little shows. The first ‘big’ show that I remember was when we lived in Wimbledon and it was to be presented along with my best friend and magic partner James Stevens. Jim had just taught me the Zombie and I was in awe of his skills. We were to perform at the local cinema during their Saturday morning kids performance. I remember planning a 45-minute show and being very upset when the cinema manager told us that he thought 10 minutes was long enough. How right he was! The show went very smoothly and my indignation at the truncated running time quickly disappeared. By the age of 14 we had moved to the little village of Cuckfield in Sussex and I was in full throttle as a young magician. I was performing a combination of comedy tricks and manipulative magic. 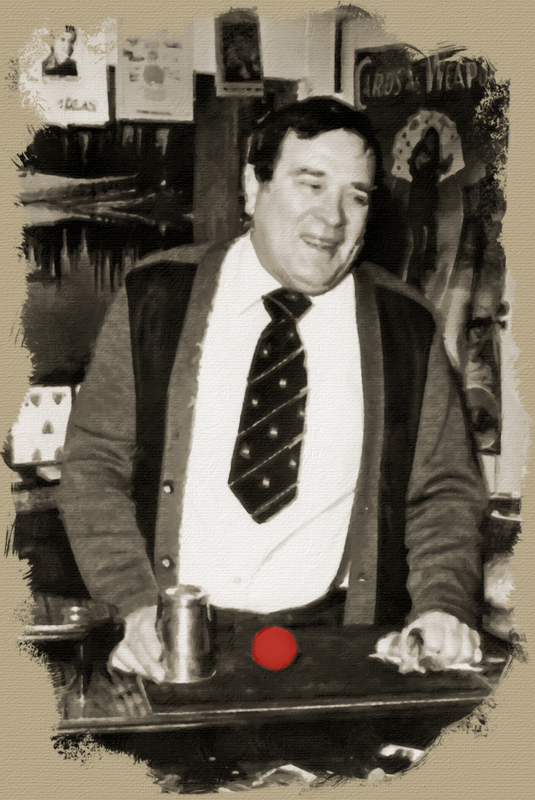 My performance highlight was the Ron Macmillan billiard ball routine, which I had mastered after pestering my Dad to make those pesky spring-loaded clips. I closed the show with the Linking Rings. I remember that at this time I displayed every prop I owned on a big table for all of my shows– even If I didn’t use them! When I joined the Sussex Magic Circle I began to realize that this was a rather unsophisticated approach. It was a big step for me joining the magic club and I was always excited the week of our meetings. It was during one of these meetings that I met my first real mentor Roy Cowl. Roy was totally bald, dressed in black and owned a huge python that lived in a glass box in his living room. I found all these factors very exotic. Roy taught me a great deal about magic but most importantly he introduced me to a man who was very instrumental in my development as a magician Mr. Ken Brooke. I am eternally grateful to Mr. Cowl for doing so. Roy and I travelled up from Brighton together one day to Ken’s newly opened studio at 145, Wardour Street in the racy London neighborhood of Soho, in the heart of London’s West End. Ken had just opened his studio and it was very impressively NOT a shop. It even had a couch and a (magic) bar in it. After we all drank cups of tea, Ken asked me to perform my linking Ring routine for him and when I finished he complimented me on it. Next we will see how he went about it. ~ by Nick Lewin on November 21, 2013.